Chris Koza is the frontman of the Americana rock band Rogue Valley. 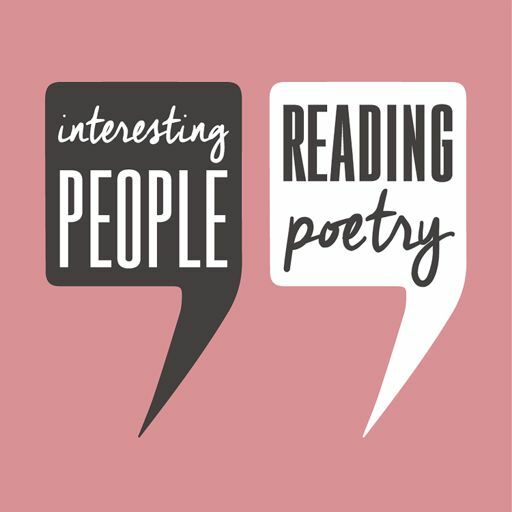 In this interview, he reads a poem by U.S. Poet Laureate Tracy K. Smith that helped inspire his new side project, Nobody Kid. Malena Handeen is a painter, songwriter, and organic vegetable farmer based in Western Minnesota. In this episode, she reads a poem by Tyehimba Jess and discusses how the weather affects her creative life. Later on, members of our audience participate in our first ever live Haiku Hotline. “The Museum of Obsolescence” by Tracy K. Smith appears in the book Life on Mars, published by Graywolf Press. “What the Wind, Rain and Thunder Said to Tom” by Tyehimba Jess appears in the book Olio, published by Wave Books.